Thomas Rambacher, DPM, FACFAS, FAPWCA: Foot and Ankle Specialist Mission Viejo, CA: Podiatry Hotline Inc.
"I really do appreciate what they did and will definitely come back." "The best, most knowledgeable DPM I have ever had!" "Dr. Rambacher is incredibly knowledgeable and professional." "Dr. Rambacher has helped me with an overpronation issue that affects my running." "The office staff is very efficient and thorough." "So happy with my experience with Dr. Rambacher." "Dr. Rambacher was able to set me up with the proper form of treatment." "I will always come back to Dr. Rambacher, he is the best!" "Dr. Rambacher is amazing. I am so grateful to be under his care." "He has great expertise and explains every action to you. Definitely recommend!" "Dr. Rambacher has demonstrated to me his expertise and care." Thomas Rambacher, DPM, FACFAS, FAPWCA, is a double board-certified podiatrist offering surgical and nonsurgical treatments for foot and ankle problems at Podiatry Hotline Inc., in Mission Viejo, California. Dr. Rambacher received his degree in podiatric medicine from the Ohio College of Podiatric Medicine in Independence, Ohio -- now the Kent State University College of Podiatric Medicine. His primary podiatry residency at the Cleveland Clinic Foundation included numerous subspecialty rotations such as endocrinology, rheumatology, emergency medicine, orthopedics, and podo-pediatrics. Besides his primary podiatry training, Dr. Rambacher performed multiple surgical rotations in Ohio at Cleveland Veteran Administration Hospital, Kaiser Permanente, The Podiatry Institute, Jewish Hospital Ohio, and Ohio State University. In California, he had high-volume surgical training in the Saddleback Valley Residency Training Program at hospitals in Orange and Los Angeles County. 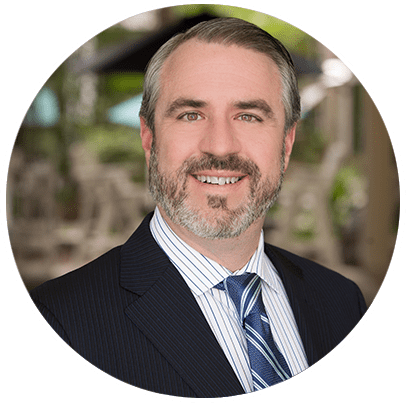 Incorporating his extensive training from both the west and east coasts, Dr. Rambacher works closely with his patients to limit their downtime so that they can quickly return to their work and hobbies. To do this, Dr. Rambacher provides the most advanced treatments and seamlessly integrates them into his patients’ active California lifestyles. Patients also receive direct access to Dr. Rambacher via his cell phone, so they can contact him should questions or concerns arise. Among his many services, Dr. Rambacher offers surgical and nonsurgical treatments for foot conditions like plantar fasciitis, ingrown toenails, calluses, and bunions; reconstruction with external fixation for extreme deformities; and specialty care like wound care and diabetic amputation prevention. Dr. Rambacher is certified by The American Board of Podiatric Surgery and is a Fellow of the American Board of Podatric Surgery. He is also certified by the American Board of Multiple Specialties in Primary Care in Podiatric Medicine and is a Fellow of the American Professional Wound Care Association®. When he’s not caring for his patients, Dr. Rambacher enjoys doing mission work and pursuing outdoor adventures like snowboarding, rock climbing, hiking, surfing, wakeboarding, and mountain biking. Please contact our office for details on your specific plan. Plantar fasciitis is one of the most common causes of heel pain. It makes your first steps in the morning painful and may keep you from enjoying an active lifestyle. Find out if your heel pain is caused by plantar fasciitis and learn about treatment. Did you stub or injure your toe, and you’re uncertain if it’s fractured? Recognize the symptoms of a broken toe you should look out for, and understand what might happen if you let the fracture go untreated for too long. Your feet and ankles take a lot of stress when you run or participate in high-impact sports. Learn how to protect your feet and ankles to keep injury at bay. Exercising is good for your health, but it’s important to take care of your feet as you run. "Dr. Rambacher took the time to ask and answer questions to really understand my issues. His exam and testing processes are very detailed and thorough." "Dr. Rambacher is one of those doctors who will take the time to explain to you exactly what is going on. He then explains what the best options and solutions will be." "During his first visit to my home he explained my problem to me satisfactorily and recommended I have an MRI." "I was training for the LA Marathon and developed bone spurs on both heals. Dr. Rambacher molded my feet for orthotics. No hesitation to recommend him!" 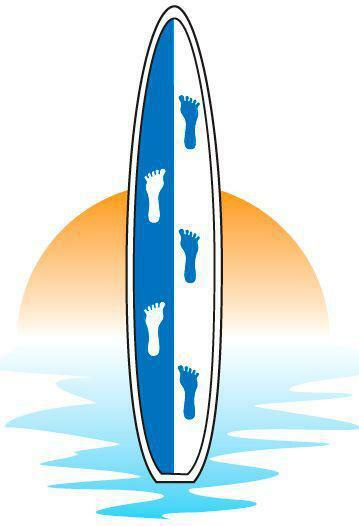 "Dr. Rambacher is the best podiatrist hands down and I have been to several! 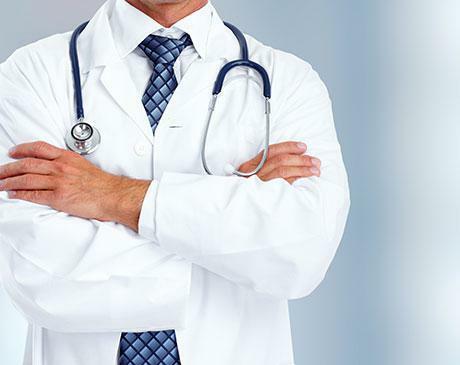 The doctor is very thorough in explaining everything and answering questions." "Dr. Rambacher is such a blessing to me and my family. Since then I have had to take my daughter to him several times. You will not be disappointed going to him." "One of the things I liked about Dr. Rambacher is he got directly to the problem without having to do too many tests. It was all done in a timely manner." "I found Dr. Rambacher two weeks before that surgery and immediately scheduled with him. Post-operation was tough... but he made the process manageable." "I went to Dr. Rambacher for an unrelated issue and he picked up on a chronic issue I was having that my ortho doctor wasn't dealing with." "I developed a foot wound while in the hospital and Dr. Rambacher has worked with me to resolve it by using various methods."